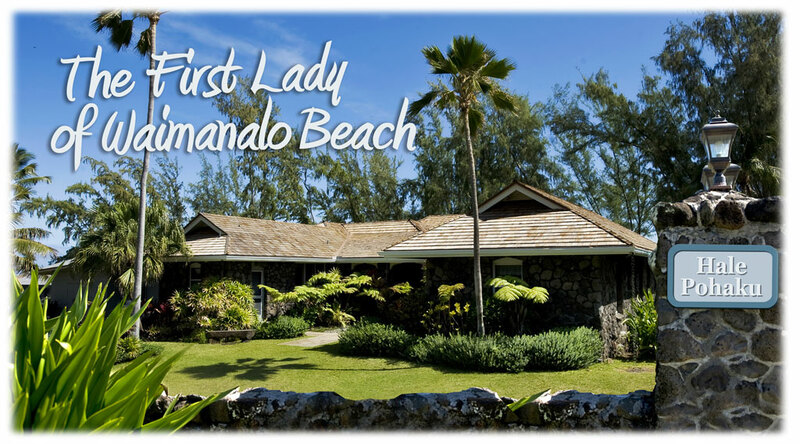 HALE POHAKU is the First Lady of Waimanalo Beach. In Hawaiian, Hale Pohaku means "House of Stone." The first vacation residence built on the peaceful white sands of Waimanalo Beach, evokes the gracious days of historic Hawai`i. Built of lava rock in 1920's as a family beach get-away for an English industrialist who sailed to Hawai`i during the reign of King Kalakaua. 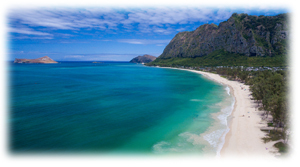 Hale Pohaku is located on one of the longest, most famous scenic beaches in Hawaii. Today, Hale Pohaku charms many, from honeymooners to extended families to a congenial group of friends or colleagues. 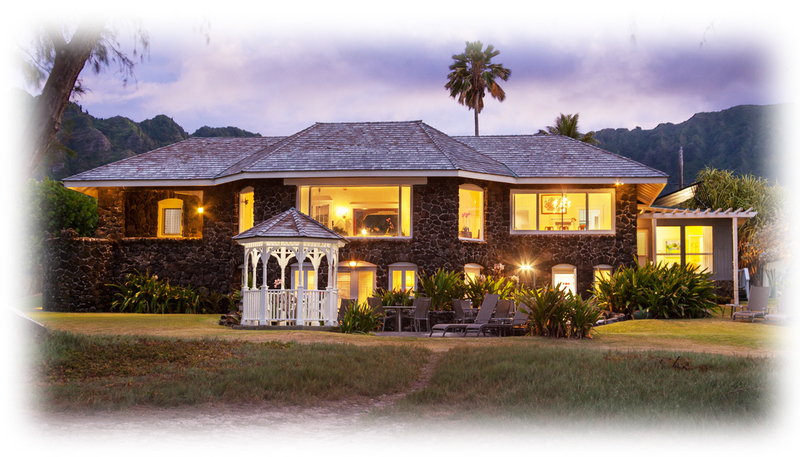 Hale Pohaku has been the setting for movies, ads and magazine articles as well as a Hawaii beach front rental. Hale Pohaku is licensed by the State of Hawaii for Transient Accommodations and by the City & County of Honolulu for short-term rentals.